Six-film collection of films directed by Stanley Kubrick. 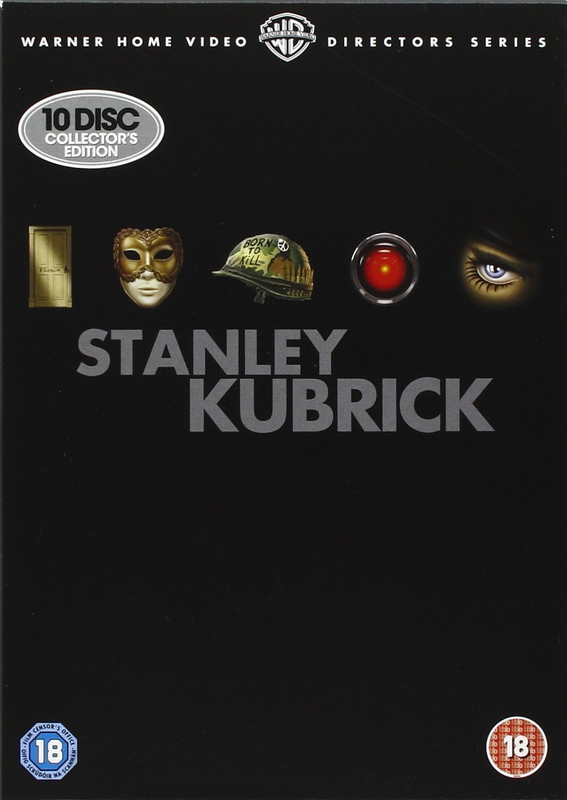 This 10 disc box set includes Kubricks most iconic films released for the first time in remastered special edition formats. Also includes feature length documentary A Life in Pictures.